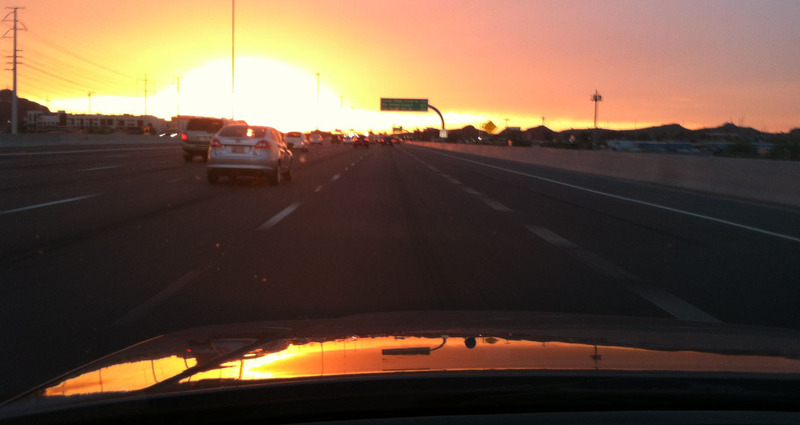 Get a load of that AZ sunset! For the next few Thursdays, we’ll take a look in the review mirror at some highlights of my hundreds of thousands of miles of car travel. I’ve met so many great friends through my “car network” over the years. One of those is my buddy Branson from Salt Lake City, Utah. 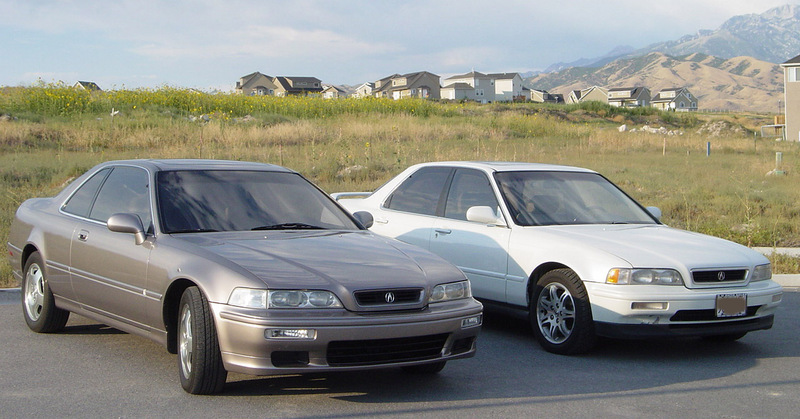 I first met him at a small Acura Legend meet in August 2003 in the city of Lehi. 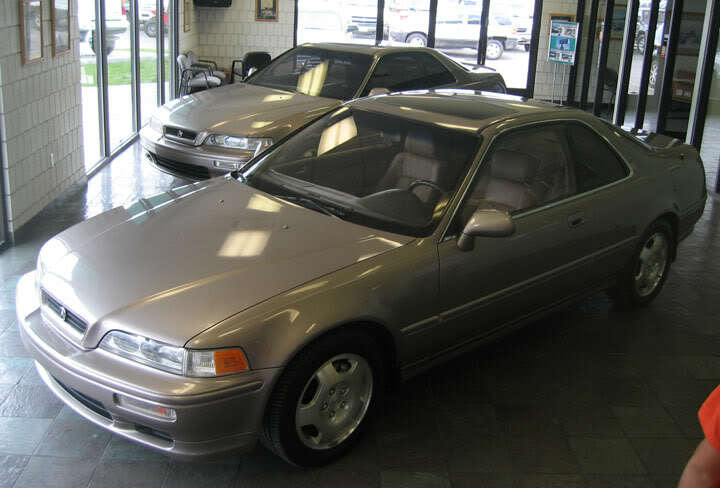 At the time, he was driving a pearl white 1993 Legend LS sedan. 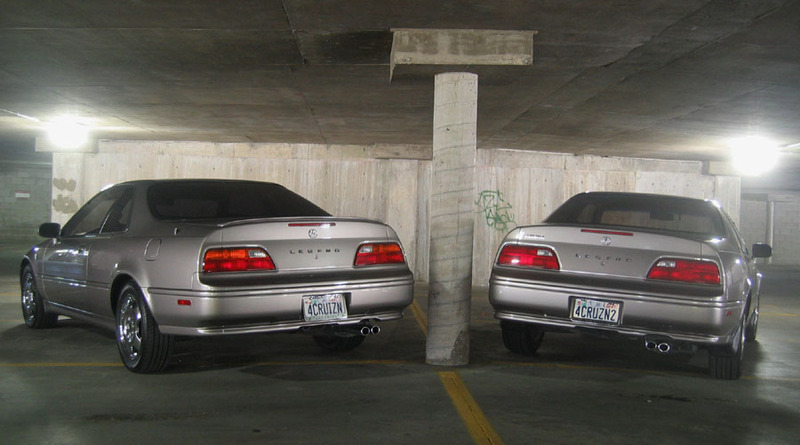 A few years later, in May 2006 when my Legend coupe had 218,000 miles on it, Branson had moved on from his sedan and picked up an identical twin to my coupe. Well, sort of. Branson’s was a bit younger in miles – only 104,000 – and his had the 4-speed automatic transmission, as opposed to my 6-speed manual. But visually, we were almost exactly the same. 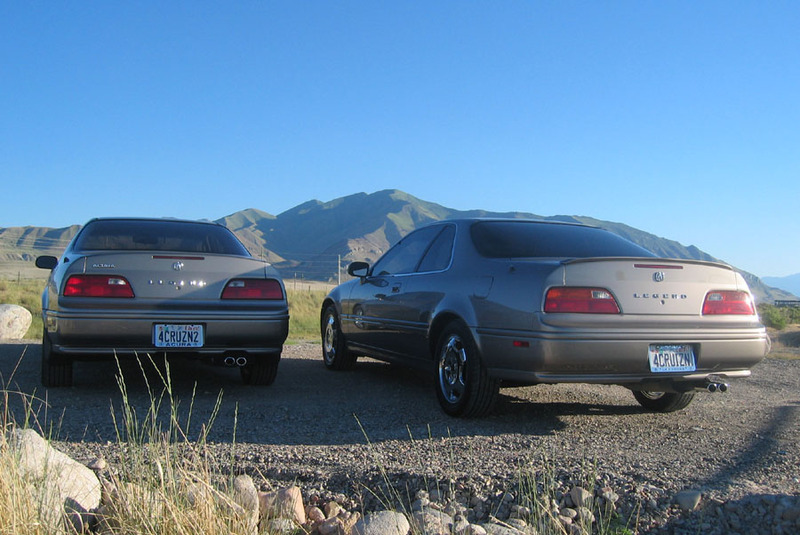 We had some definite fun cruising the streets of SLC with our Desert Mist Metallic Legends. 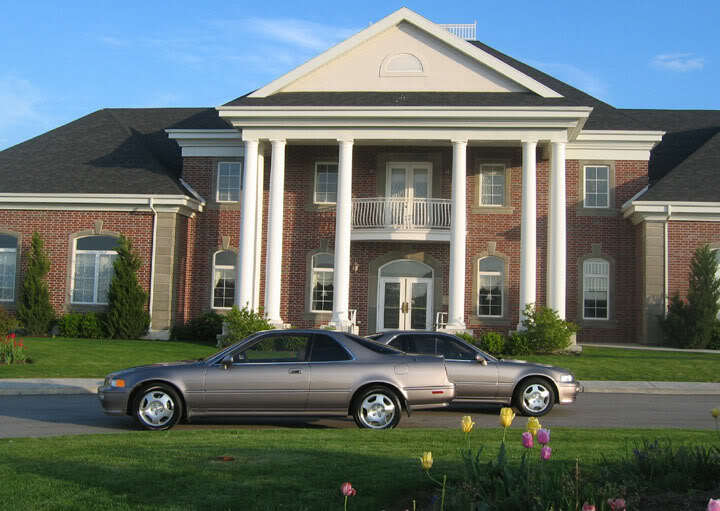 We also parked the cars inside a small used-car dealership where Branson worked at the time. A few pics inside a parking garage for good measure. A month later, Branson and I got together for some another photo-op. The date was June 24, 2006. 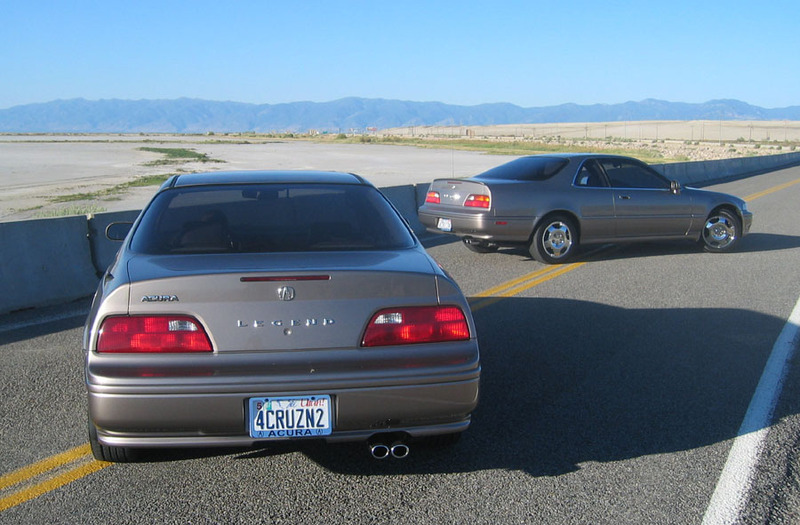 He had just received his new “4CRUZN2” license plate from the Utah Division of Motor Vehicles, so we took 4CRUIZN and 4CRUZN2 out for a day on the town. The next two pictures were taken west of the city on Interstate 80 near Saltair. 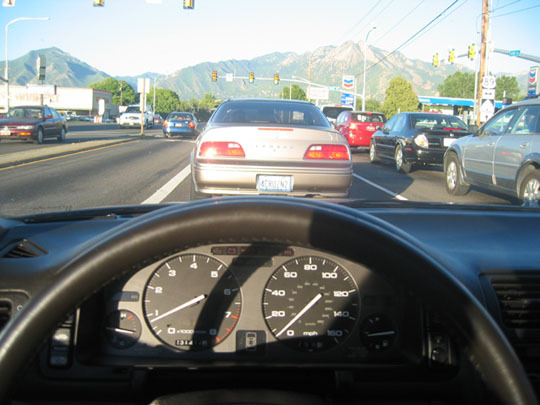 It was weird to be following a car that looked just like mine. Good times! I’ve continued to keep in close contact with Branson over the years. Today, he still has a Legend. We both entered cars in last year’s Hurricane Easter Car Show in southern Utah. Here’s to many more years (and miles) of fun with him. This entry was posted on February 27, 2014 at 11:45 am and is filed under Legend, Throwback. You can follow any responses to this entry through the RSS 2.0 feed. You can leave a response, or trackback from your own site. Tyson are you going to enter the Legend sedan or coupe in the Easter Car Show this year? Hey Cody, I’m not sure yet. I’ve already got approval for taking Friday, April 18th off work so I’ll definitely entering SOMETHING in the Easter car show. Let’s see. 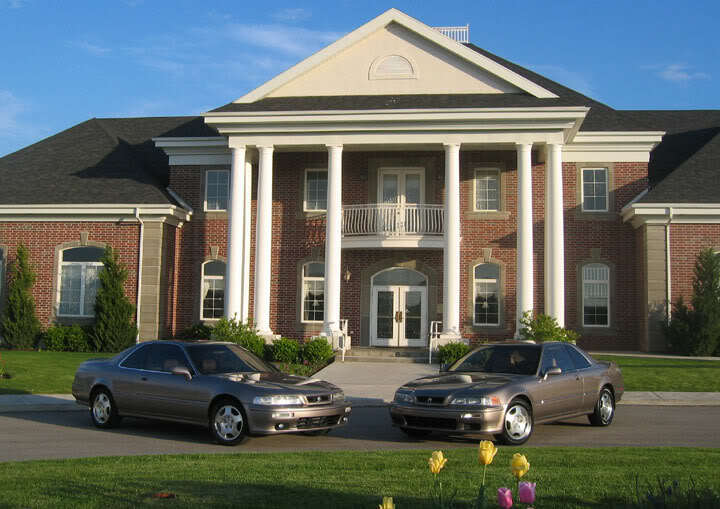 NSX was 2012, Legend coupe was 2013. 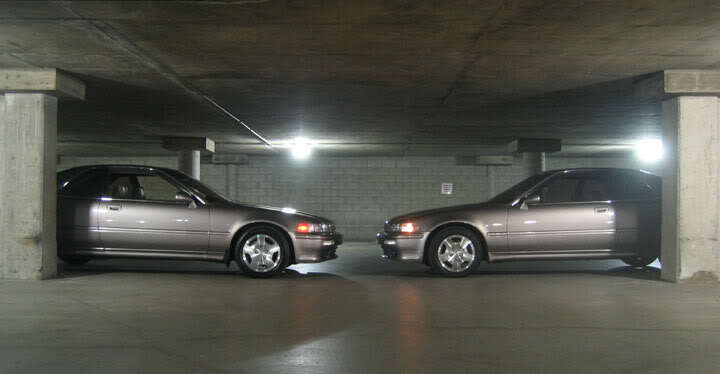 My friend Buck (local to St. G) will probably enter his silver RSX, in which case I’ll probably enter the ILX just for the heck of it so we can have our silver Acuras nose to nose in the park. Haha. I’ll encourage my brother to enter his ’68 Nova SS too. Bring the Chevelle out! !